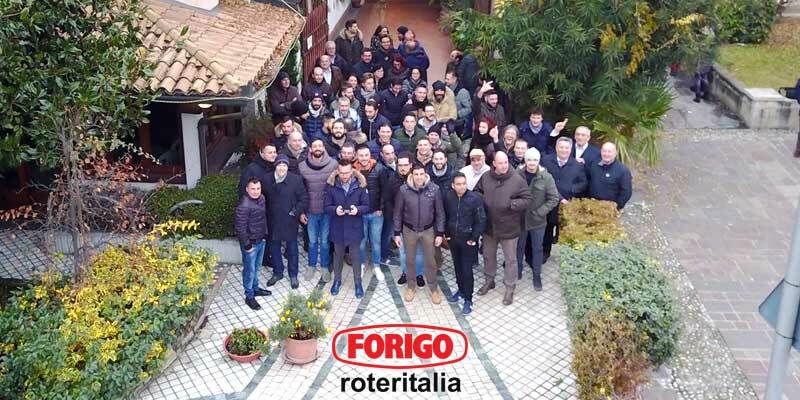 Innovation is, since many years, at the center of Forigo Roter Italia, and the concepts of transformation, improvement and sustainability allowed us to create more and more precise and sophisticated machineries, with just a single, great goal: improve the soil preparation process of our customers! 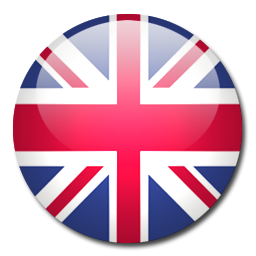 Jump into Forigo world and discover how we reach our targets. Water is life. 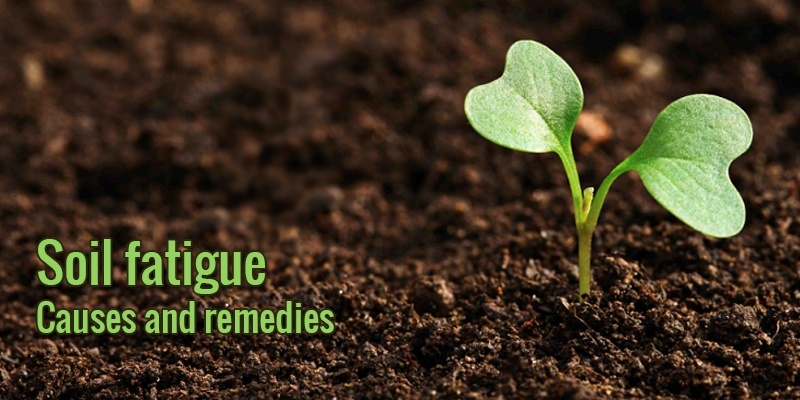 A good management of this resource is fundamental for agricultural processes. 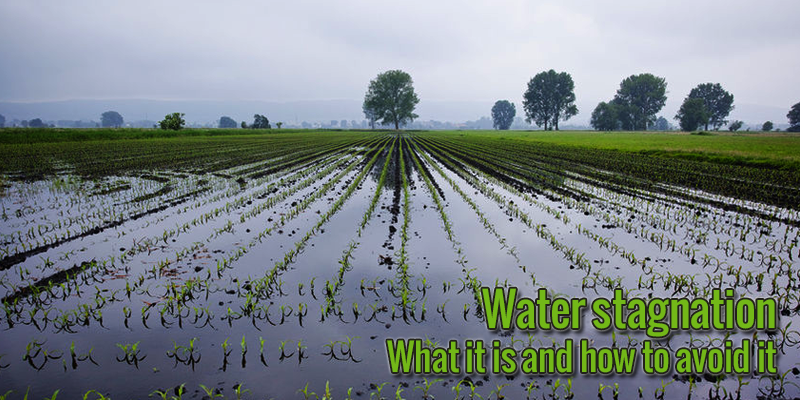 In order to save water in agriculture, it is necessary to act on two sides at the same time: reduce consumption and preserve the resources. Let’s see together how to follow these rules. 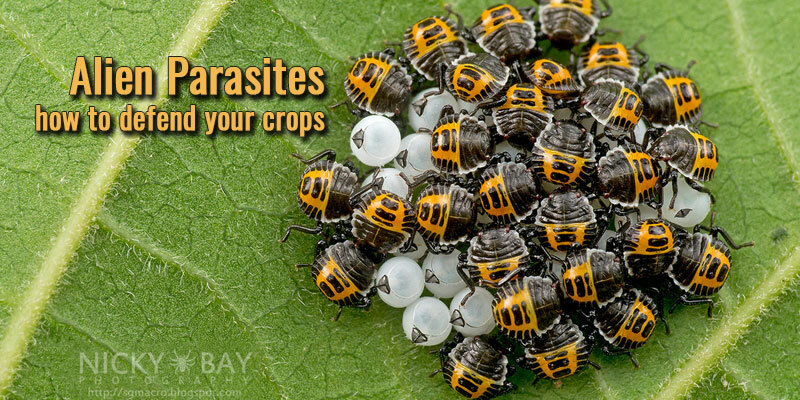 Do you know how many alien parasites pass through your farm every year by causing damages to your crops? Discover which types of parasites are common in Italy and what you can do in order to avoid them. Let’s go back to the topic regarding crops which don’t produce harvest. Do you know which benefits they can bring to your company? 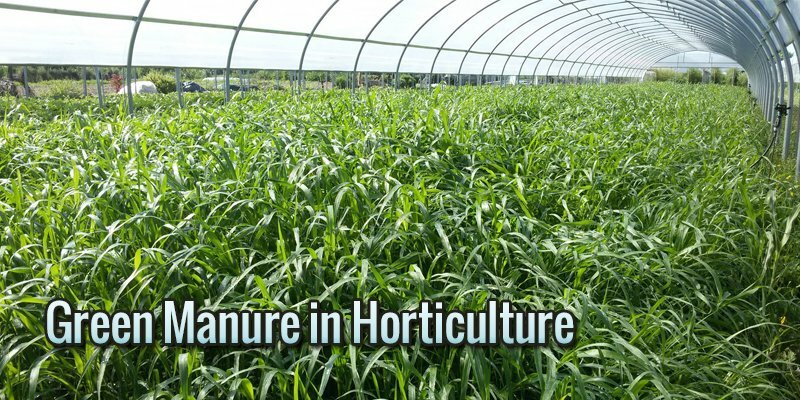 Now we will analyze the green manure technique: how you can use this process in horticulture and all the possible solutions. How many times did you find yourself in trouble because of plentiful rainfalls? You can’t avoid completely this risk, but it’s possible to reduce it. Let’s analyze the phenomenon of water stagnation together. 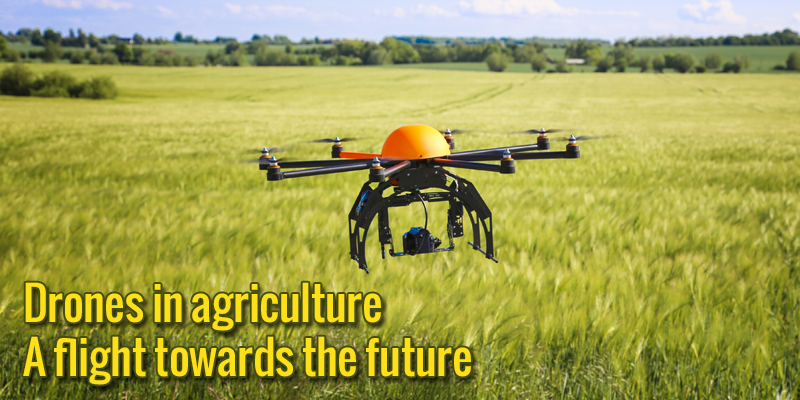 More and more frequently, we hear news about the utilization of drones in agriculture. Will be these innovative instruments the answer to new farms’ needs? Jump towards the future together with us and discover when this instrument could be useful. 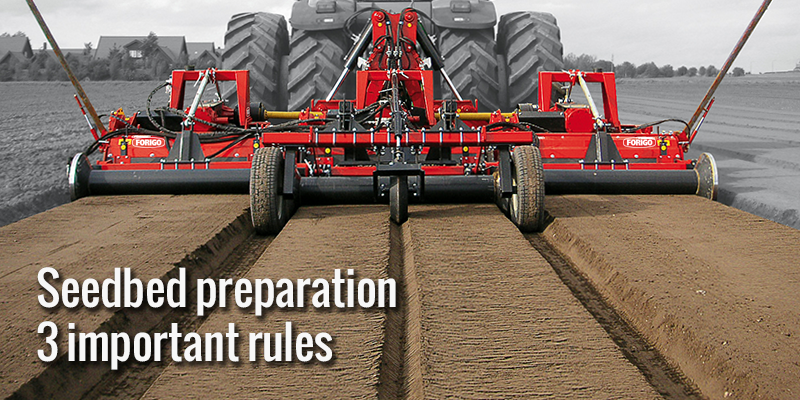 The seedbed preparation is one of the most important step while working on the soil, because its effect can affect the growth of the crop. This operation depends on several factors. Let’s analyze together which rules you should follow in order to achieve perfect results. 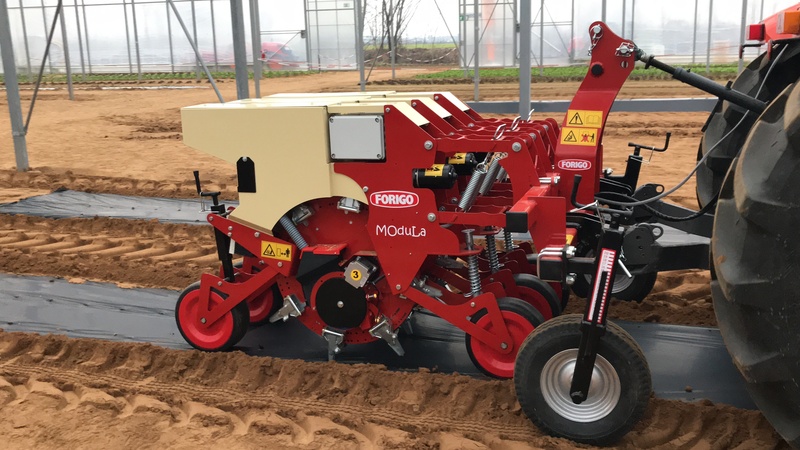 During the last edition of the MacFrut Exhibition, the new electric seed drill Modula made itself shiny to the eyes of the visitors, being highly appreciated and, most important, gaining the Gold Medal at the MacFrut Innovation Award. 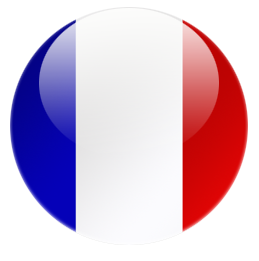 The secret of this success? 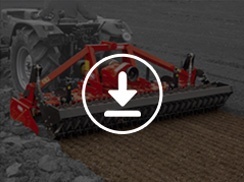 The extreme flexibility of the machine, it’s modern smart technology and the attention reserved to the delicate environments such as biological crops one. The concept of sustainability is still evolving and it can be applied in every kind of sector, from primary sector to service one. 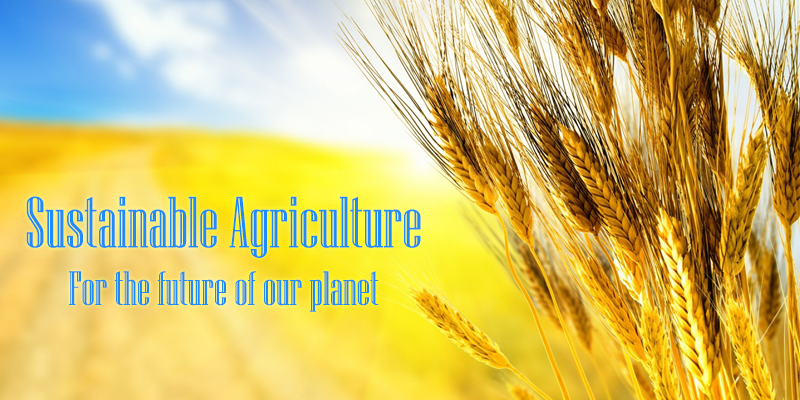 When sustainability meets agriculture, sustainable agriculture happens. 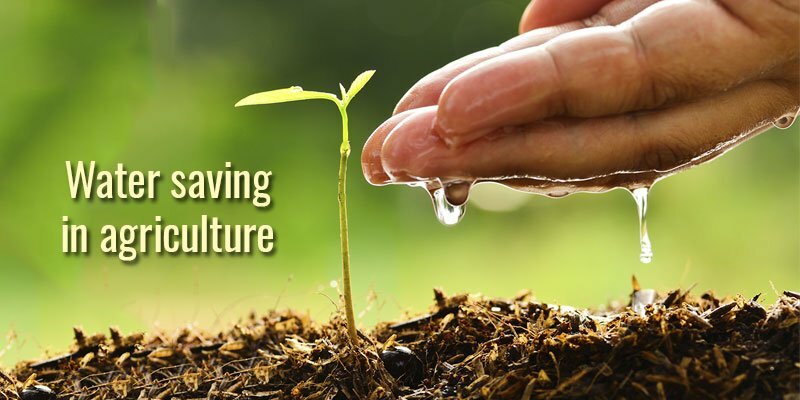 Discover, in this article, what this practice is about and how it contributes to the prosperity of our precious planet. It happens in agricultural fields as well in gardens: gradually, year after year, the production decreases, even though the cultivation technique remains the same. This is the typical effect called by the agronomists “soil fatigue”, that is a field fertility loss done by unidentified causes. Let’s see which are the causes of this phenomenon and how to solve it.